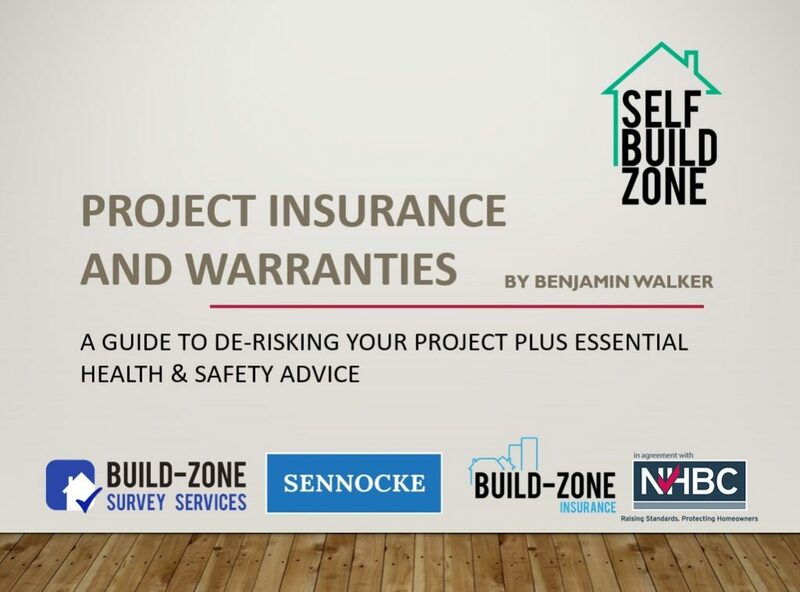 Self-Build Zone recently hosted a masterclass at the Homebuilding and Renovating show in Birmingham, for those who might have missed it, we have decided to share our presentation with you. Self-Build Zone are a market leader in Self-Build Insurance and the sole provider for the NHBC Self-Build insurance products. If you would like to visit us on stand at our next event, we will be exhibiting at Build It Live on the 9th and 10th of June in Bicester. We are excited to announce that they will once again be taking part in the Homebuilding & Renovating Shows in 2018. Their first stop will be at the NEC, Birmingham from the 22nd – 25th of March. The Homebuilding & Renovating Show is the biggest homebuilding and renovating event in the UK. The #HBRshow18 will be visiting multiple locations across the UK during 2018, starting with the NEC in Birmingham this week. If you are a Self-Builder, Renovator, Tradesman or an inspiration seeker, the Homebuilding & Renovating Show is a must. In general terms with house construction, the more you cover up the more likely it will be that things can go wrong and undetected until it is too late unless. Proper planning and supervision is essential! For example, concealed WC cisterns and in more recent years Underfloor Heating Systems (as opposed to traditional wet or dry systems) have become more popular with self-builders and renovators looking to improve the heating efficiency of their home. 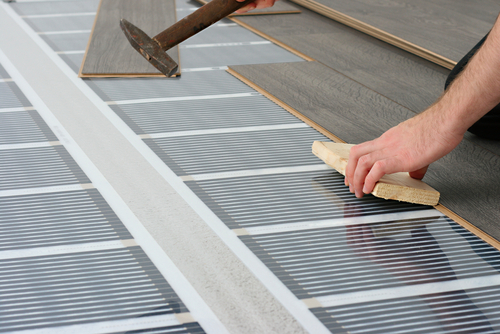 Here is some advice to avoid expensive problems further down the line with your underfloor heating. What’s the cheapest alternative to meet the ROI Building Regulations’ renewables requirement for a new build? How about a retrofit? In a new build situation, the payback with a heat pump should be three to five years at the most. 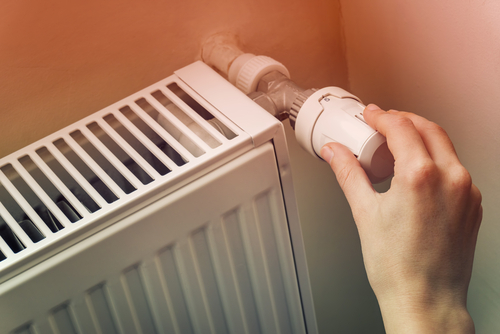 The marginal cost of installing a heat pump, appropriate cylinder and potentially larger radiators is likely to be similar to the fossil fuel alternative. This is because a gas + connection to grid (and associated developer infrastructure) or oil + tank will require the addition of photovoltaics to comply with Part L of the Building Regulations.